Your Lawn Is Our Priority. Aqua Lawn has been servicing the Findlay and surrounding NW Ohio area since 2007. Our mission is to provide our customers with an Irrigation system that is affordable and effective whether it is through the installation of a new system or revamping of an old system. 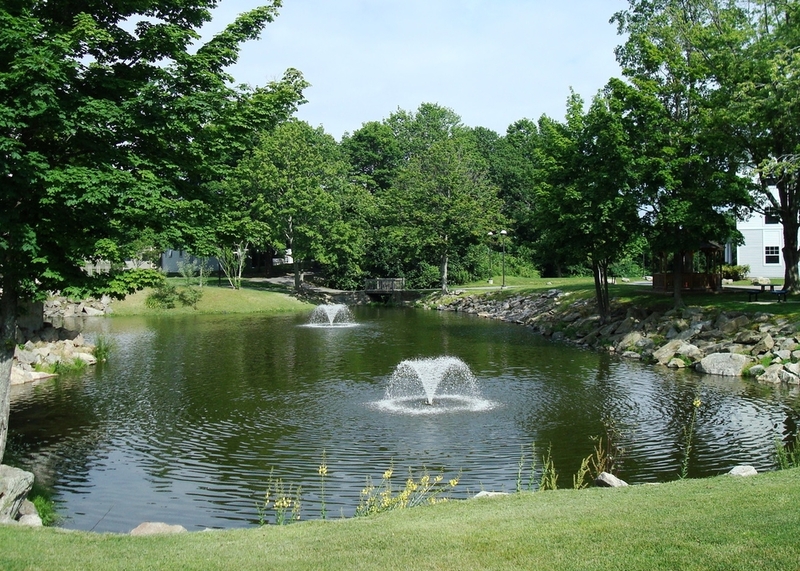 Aqua Lawn has installed irrigation systems for Hospitals, Universities, Sports Complex’s, Large Medical Campuses, Large and Small Commercial projects as well as large and small residential properties. Regardless of the size of your project you will get the same professional and knowledgeable service each and every time.